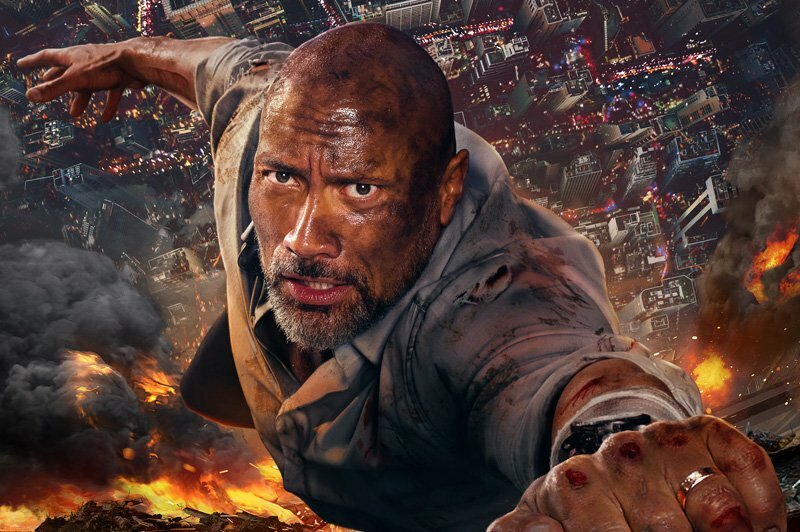 Ahead of the film’s release next week, Universal Pictures has debuted the final Skyscraper trailer featuring star Dwayne Johnson, a lot of fire, and plenty of armed goons for him to beat down. Check it out in the player below! Neve Campbell, Chin Han, Noah Taylor, Roland Møller, Byron Mann, Pablo Schreiber, and Hannah Quinlivan co-star. Skyscraper will open in theaters on Friday, July 13. The post The Rock Takes the Leap in the Final Skyscraper Trailer appeared first on ComingSoon.net.